Harry graduated as an M.D. 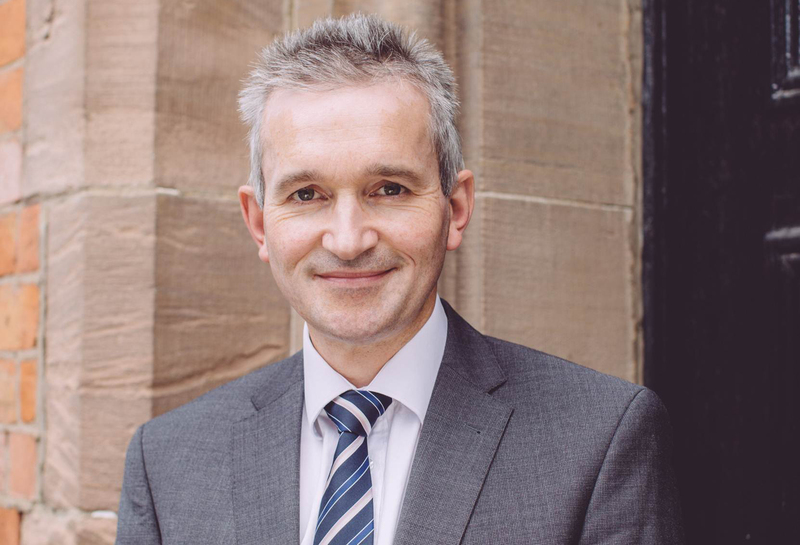 from Queen’s University Belfast in 1989 and completed his plastic surgery training in Belfast before completing the Plastic Surgery intercollegiate speciality exam FRCS (Plast). He became a Hand Fellow in Manchester before returning to N.I. He also became a Fellow of The Royal College of Surgeons in both Ireland and Edinburgh. He specialises in hand surgery and plastic surgery and now works as a Consultant Plastic Surgeon at the Ulster Hospital Dundonald. Harry has published many papers for learned societies and medical journals.